This store is where you get lovely, beautiful and sparkiling finger blinks for your beloved. Popping the question comes determination and a show of deciation to that person. So why not show it with a ring from Eternal Gems. They have engagement rings, wedding rings, courtship rings and friendship rings. 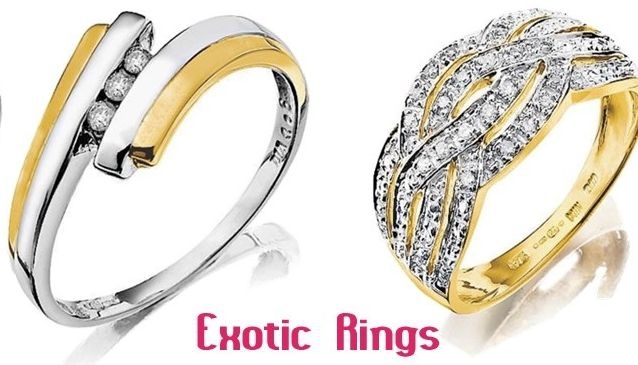 There rings are affordable and also luxurious. They have a ring for every finger and bank pocket. The choice is left to you on what you will like to take. Rings are in from 9 karats, rings in stones, silver rings and all types of ornaments, embellishes and sizes. They also do ring sizing for you so you get to pick the right one for that person.